Jeff Mayer has a passion for conceptualizing and delivering compelling experiential urban places. He has lead multi-disciplinary teams across a variety of project types, as well as design disciplines, geographies and cultures. 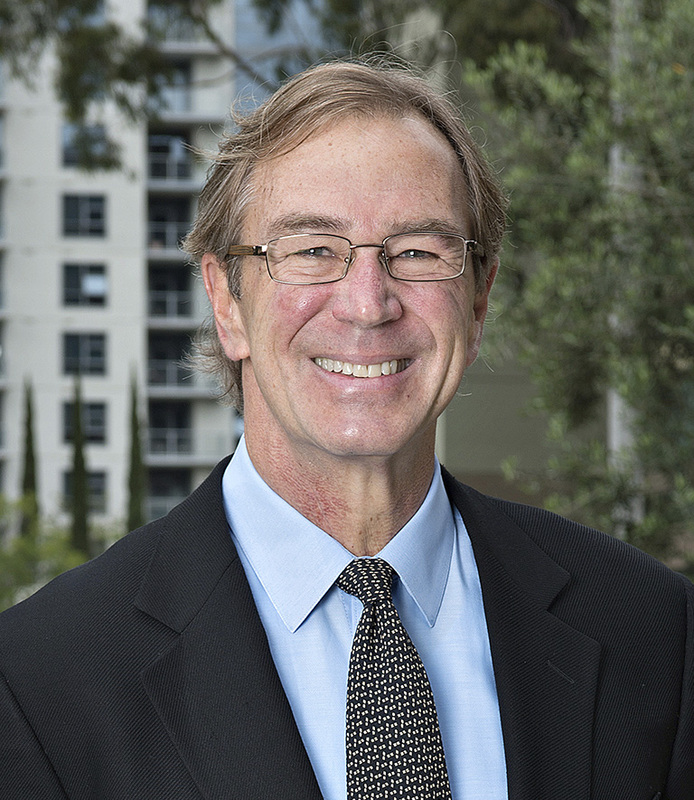 Some of his clients include San Diego Redevelopment Agency, Olympic Spirit Development Organization, Pacific Park/Santa Monica Pier, The Irvine Company, D.R. Horton, Walt Disney Imagineering, Four Seasons Hotels, & Paramount Parks.